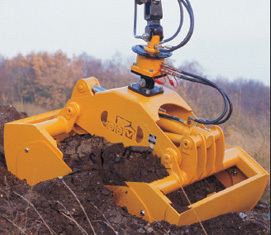 BSV produces 2 types of buckets for mobile cranes. The Combi bucket is for the smaller cranes and are especially designed for a versatile usage, the Combi is designed with an hydraulic unit where a number of buckets can be fitted within a few minutes by simply unplugging one bucket and plugging a new on. 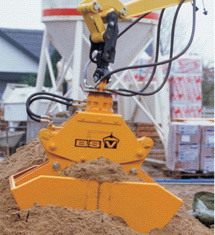 The KS Bucket is for the bigger cranes, & is designed for heavy usage.